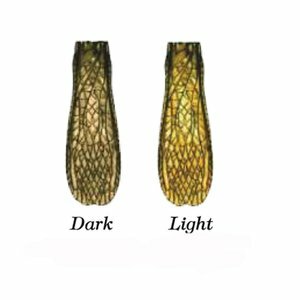 MFC Stonefly Wing, Easy to use pre-made stonefly wings, you no longer need to make wings out of sheets of material, just tie them in to desired length and your done. 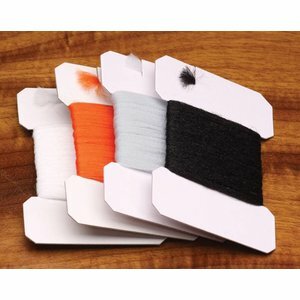 MFC Stonefly Wing, Easy to use pre-made stonefly wings, you no longer need to make wings out of sheets of material, just tie them in to desired length and your done. 12 wings per package. A synthetic yarn from Montana Fly Company (MFC). Synthetic yarn is used for nymphs, streamers, wets, and dries, where it can be utilized for wings, tails, bodies and parachute posts.